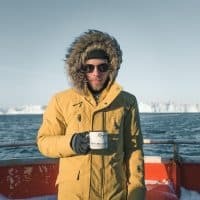 Done with sightseeing? 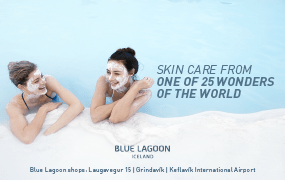 It’s time for shopping and in Iceland you have a great choice of shops and galleries. 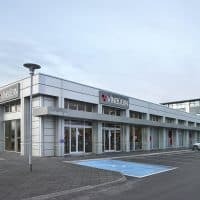 Reykjavík’s size makes shopping easy and pleasurable as the main shopping streets are within walking distance of each other, so once you are in town, there’s no need for transport. Just a big, reusable shopping bag. 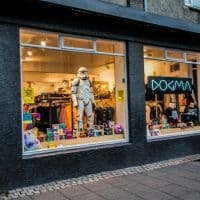 Downtown Reykjavik consists of a mixture of galleries, jewellers, fashion designers, handcraft galleries and second-hand stores. 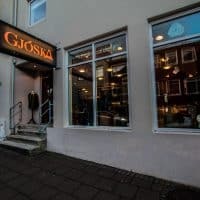 In fact, when shopping in Reykjavik, everything you need is always close by. 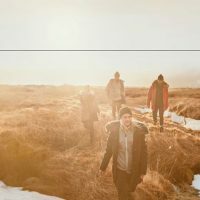 Walking along Laugarvegur, the main shopping street, you can find souvenirs, books and charity shops as well as many restaurants. 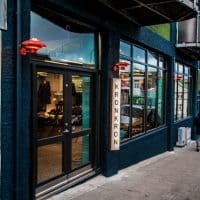 It’s the hub of downtown. Skólavörðurstigur, graced by Hallgrimskirkja at the top, is the street of galleries and specialty shops. 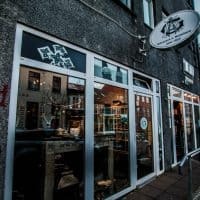 Here you can buy your woollen goods, taste Icelandic cheese or listen to some good Icelandic music at the record store. 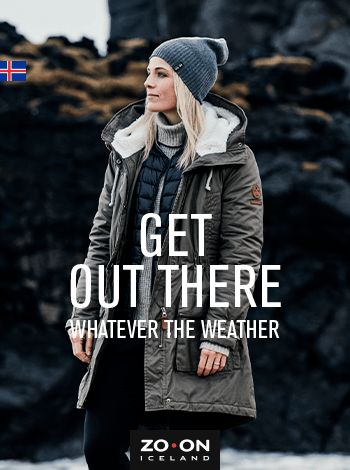 Further down, in Bankastræti, there are high-end jewellery stores, Icelandic outdoor clothing and excellent coffee. 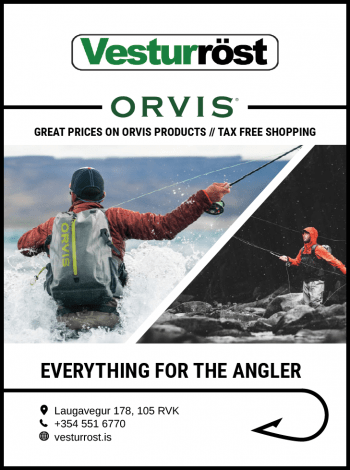 The Old Harbour Area and Grandi District are the hip places to be with designer workshops and delicatessens taking over disused baiting sheds and fishermen’s garages. 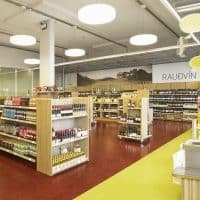 It is the new social hub of museums, restaurants and speciality shops for the eager consumer who is looking for something slightly different. 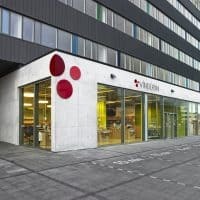 There are also two main shopping centres in Reykjavík, which house a good selection of well-known clothing stores, coffee shops and a supermarket as well as other specialist stores. 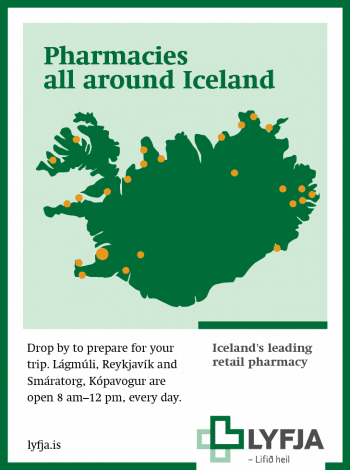 Kringlan is close to the city centre whereas Smáralind is situated in Kópavogur. 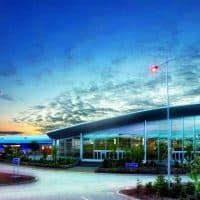 Both shopping centres offer a free shuttle service from downtown. 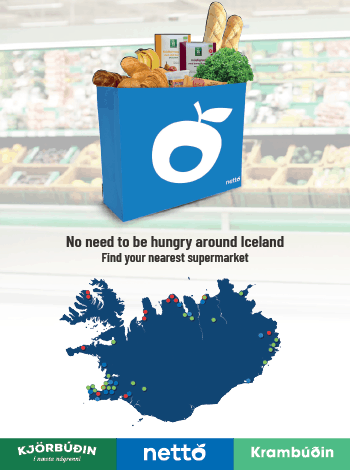 Press the button to sort the shops by your current location. 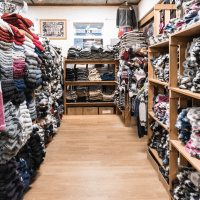 You will need to share your geolocation with Visitor's Guide so we can sort the shops, but don't worry, we do not save your information or use it for any other purposes. 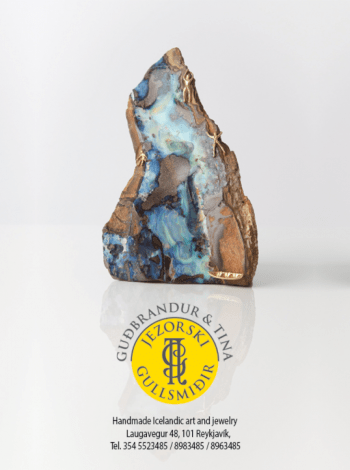 Unique jewellery made by Guðbrandur and Tína Jezorski. 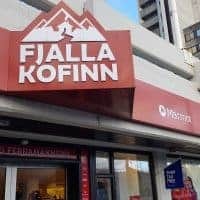 Fjallakofinn aka. 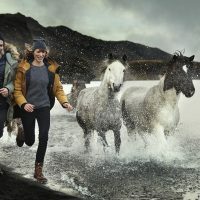 "The Mountain Hut" is one of the largest outdoor retail stores in Iceland offering all types of high quality outdoors equipment. 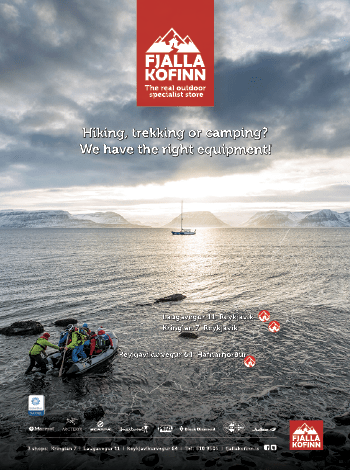 The company and its staff have extensive experience in traveling in the outdoors and outdoor activities in Iceland. 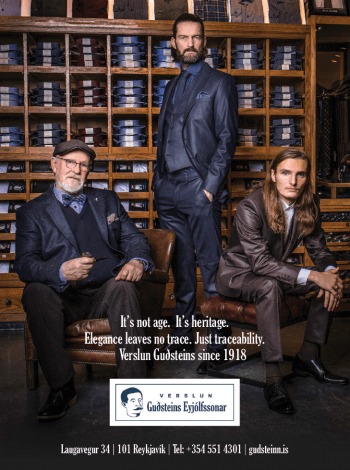 Feldur Versktæði is a family run fur brand that specializes in design and production of classic products that can last you a lifetime. 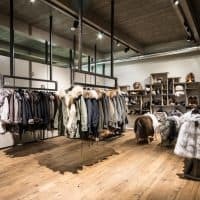 Their goal is to make high quality fur products for everyone to enjoy. 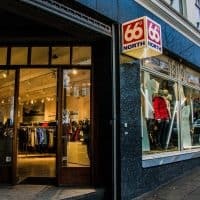 Men's Clothing Store in the heart of Reykjavík since 1918. 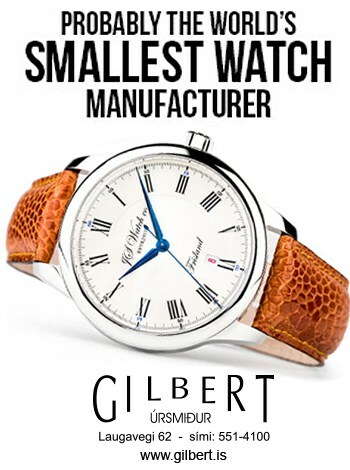 JS Watch Company Reykjavik is a small Icelandic watch manufacturer and probably one of the world’s smallest manufacturers of stylish, quality watches. 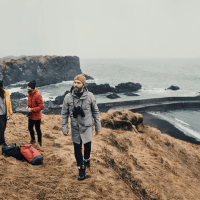 All the watches are designed and assembled by hand in Iceland. 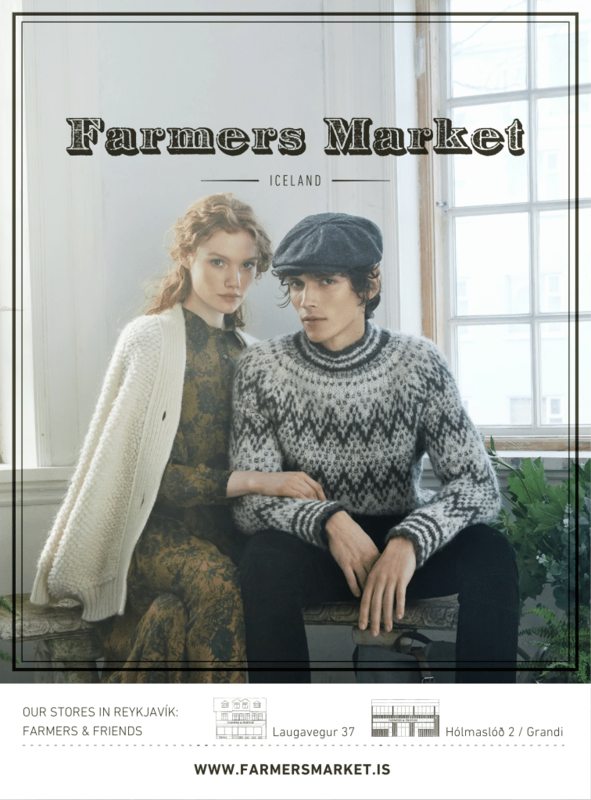 Farmers Market is an Icelandic design company and clothing brand, founded in 2005. 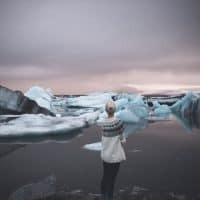 With strong ties to the vibrant Icelandic music and design scene. 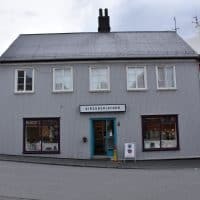 There are two Farmers & Friends shops, One in Laugavegur and the other in the Grandi district. 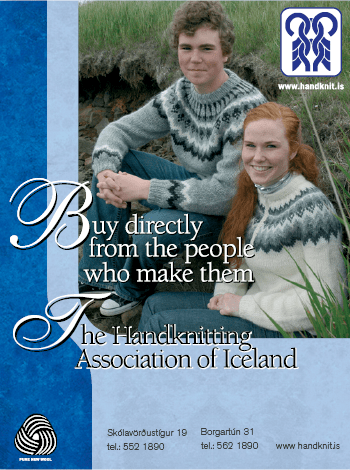 The handknitting association of Iceland offers a wide selection of traditional handknitted Icelandic sweaters as well as special designs and a variety of Icelandic woollen products. 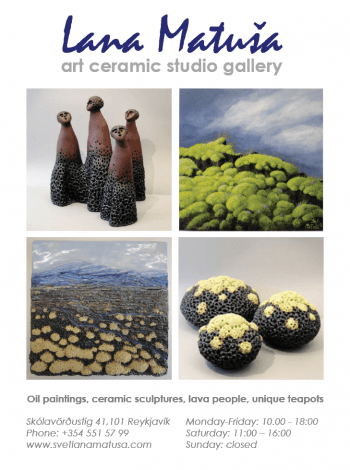 Near to the big church Hallgrímskirkja, you can find the notable Lana Matusa art ceramic studio gallery. 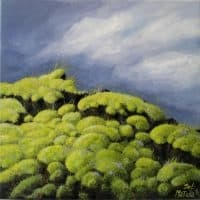 Lana Matusa´s gallery offers a range of art works. 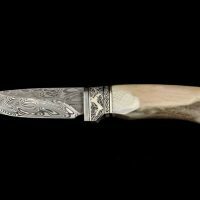 The unique ceramics, sculptures, oil and acryl paintings, unique ceramic pictures, drawings are all designed and hand made by the artist. 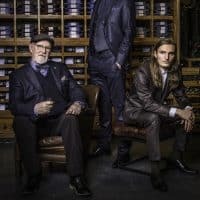 A family business, selling jewellery and silverware since 1924. 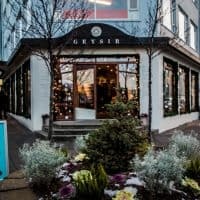 When shopping in Iceland, don´t miss Kirsuberjatréð, or The Cherry Tree, one of Reykjavik´s hidden secrets. 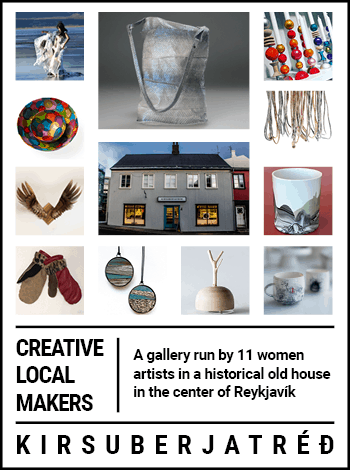 They are 10 artists, all ladies, that run this contemporary collective full of art, design & handicrafts. 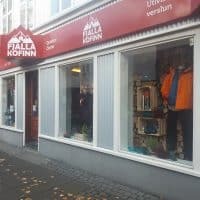 Fjallakofinn's main location is at Kringlan 7, right opposite the Kringlan Shopping Center, so when you visit you can also browse more than 180 stores next door. 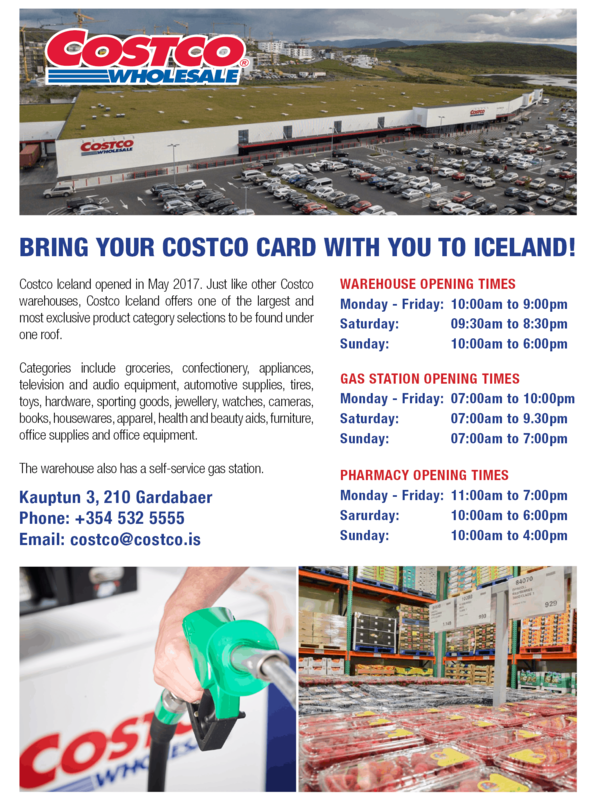 Costco Iceland opened in May 2017. 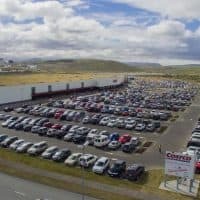 Just like other Costco warehouses, Costco Iceland offers one of the largest and most exclusive product category selections to be found under one roof. 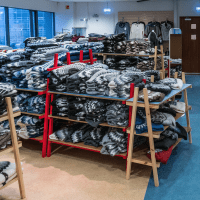 Icewear has been designing and producing authentic Icelandic wool products since 1972. 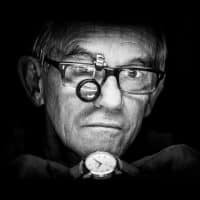 Be Warm - Be Well. 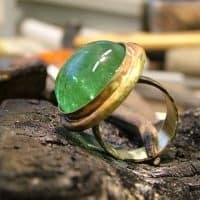 Unique handmade jewellery made in workshop located at the store. 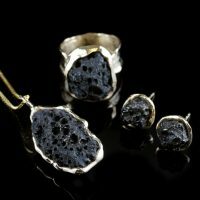 Family owned, meet the designers and goldsmith behind the jewellery. 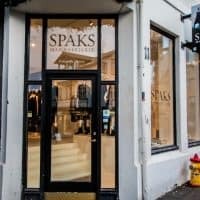 Spaks is the oldest fashion house in Iceland. 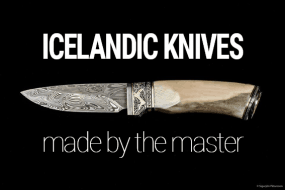 Here you will find Icelandic design at its best. 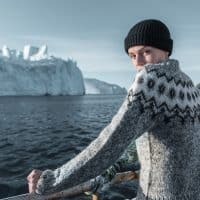 High quality, sustainable fashion. 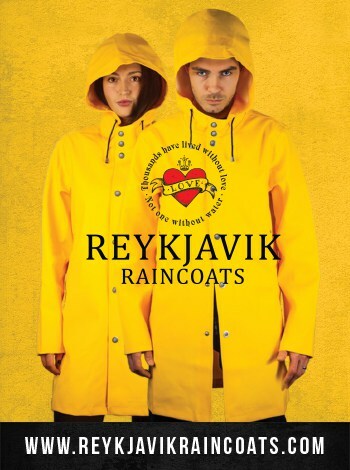 This little store offers a good selection of all-Icelandic t-shirts and sweaters with some funny Icelandic slogans. 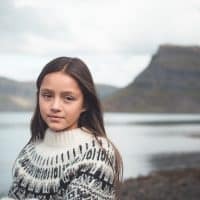 Hús Handanna specializes in selling and promoting good quality East Icelandic designs that are creative and skilfully made. 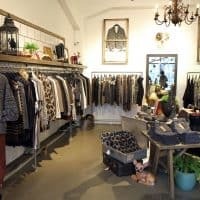 Aftur was established in 1999 and has from the beginning made fashion clothing from recycled clothing. 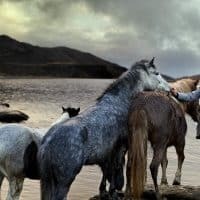 Álafoss is one of the oldest brands in Iceland established in 1896. 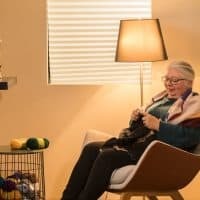 Famous for it's handknitted woollen sweaters. 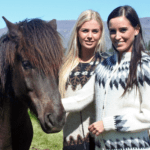 Geysir designs and develops clothing from its studio in downtown Reykjavík, Iceland. 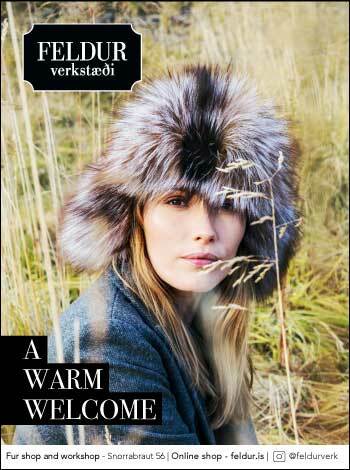 Inspired by Nordic city life and the country’s history of craft and knitwear. 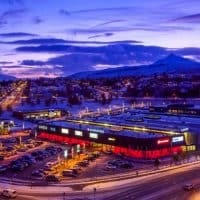 Smáralind – Iceland‘s largest and most modern shopping center – welcomes you with more than 80 shops and businesses on three floors. 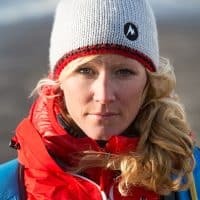 Our clothing is designed to be comfortable in everyday life but at the same time keep you prepared for the worst. 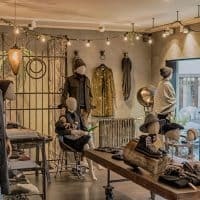 In Ofeigur you can find jewelry, women's clothes, hats and leather bags all hand made. 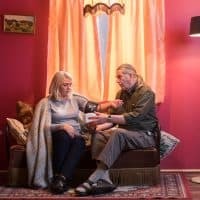 Gjóska is an Icelandic design company run by the teacher and textile designer Birna Kristín Friðriksdóttir and her husband the farmer Guðbergur Egill Eyjólfsson. 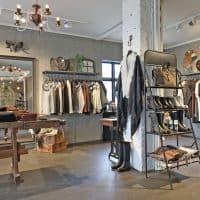 Fresh, fun and unique women's and men's fashion. Colorful dresses, shoes, tights, scarfs, blazers, jeans. 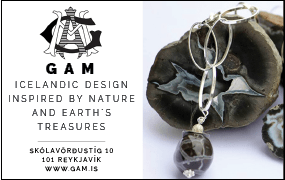 Icelandic design, high quality silk dresses. Glerártorg is by far the largest shopping centre outside the Capital area. At present there are 34 companies operating in the Shopping centre including a variety of shops and restaurants. 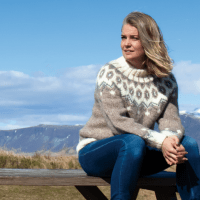 Quality Icelandic wool design by Maria Lovisa. 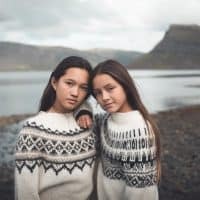 Unique and very feminine wool cardigans made of pure Icelandic wool.